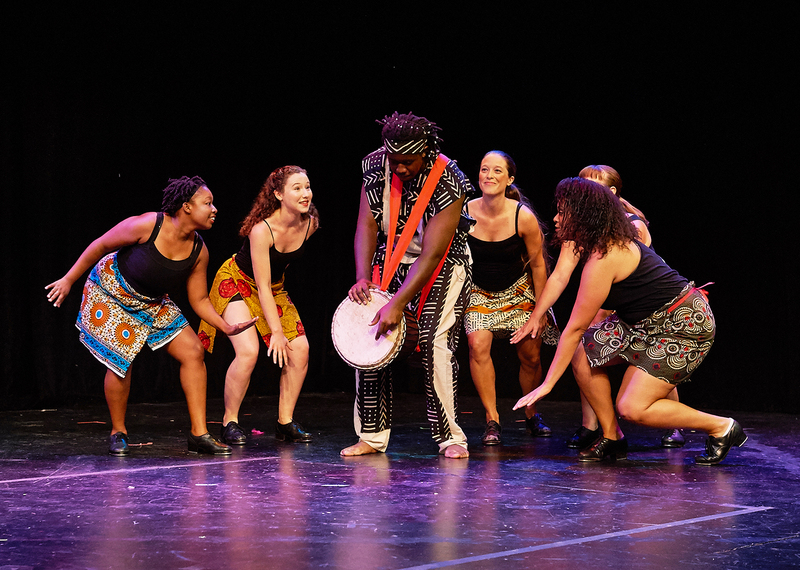 The California Rhythm Project will explore the universal language of rhythm and dance. The Education department at the California Center for the Arts, Escondido hosts another Center Stage: Performances for Youth show with Beats Without Borders on Tuesday, December 4, 9:30 a.m. in The Center Theater. Contact the Box Office at 800-988-4253 to reserve your seats today! All tickets are $5 each unless otherwise indicated.